Every new generation of Porsche comes with a whole heaping helping of “The old one was better” from the core group of curmudgeonly enthusiasts. I’m not immune to this, as I vastly prefer the 981-generation Cayman over the current 718, but I digress. There is a new 911 launching on Tuesday, and I expect to hear a reprise of this same old song shortly thereafter. I am interested, however, in the history of this. 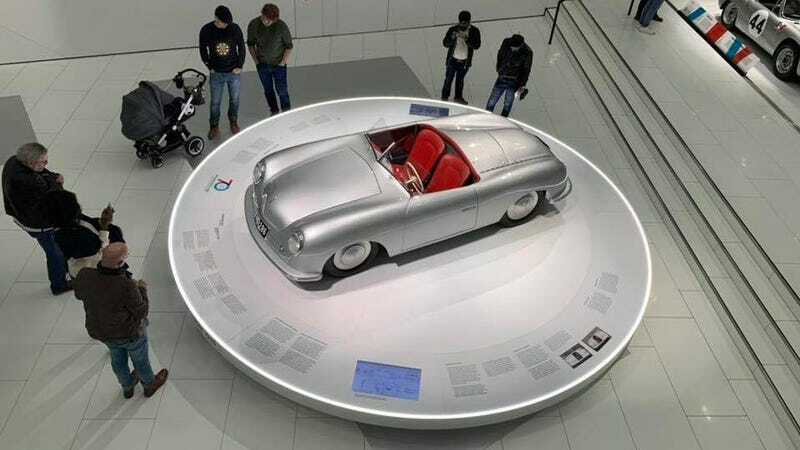 I imagine folks kicking rocks outside of Max Hoffman’s New York dealership in 1952 saying, “Man, Porsche was better when they were built in a dirt floor decomissioned saw mill in Austria.” Did that happen?